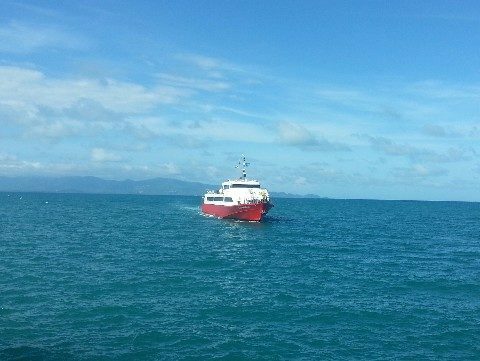 To travel from Koh Samui to Koh Lanta you need to first take a ferry from Koh Samui over to one of the mainland ports in Donsak in Surat Thani province. From Donsak you then need to travel by road to either Klong Jilard Pier, near Krabi Town, or Hua Hin Pier, which is further south in Krabi Province. 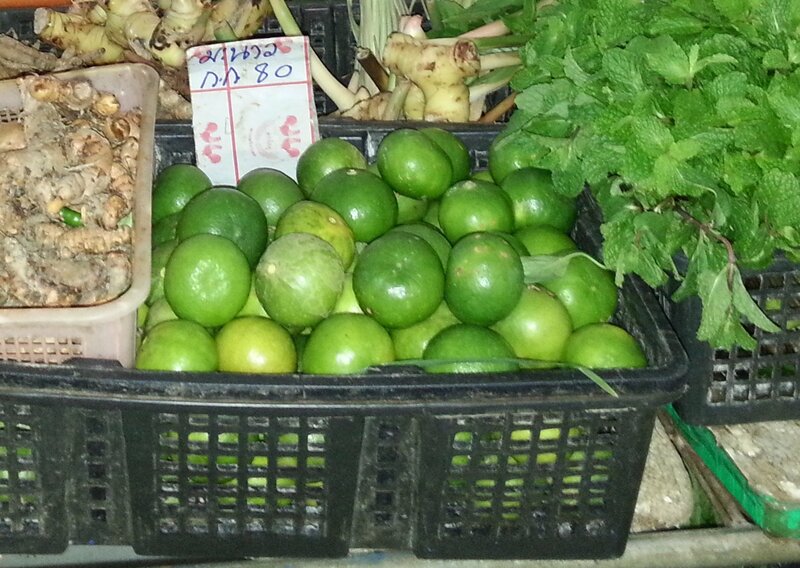 From Klong Jilard Pier its takes slightly under 2 hours by ferry to reach Koh Lanta. From Hua Hin Pier its a very short journey by car ferry to Klong Mak Pier on Koh Lanta’s north island, from where you then need to travel by road to Koh Lanta’s south island where the hotels, resort and popular beaches are located. Thailand Life Tip: Take one of the direct services from Koh Samui to Koh Lanta where the same company provides both the ferry journeys and the bus service from the Gulf of Thailand coast to the Andaman Coast. Its quicker, simpler and costs about the same as trying to buy separate tickets for each stage of journey independently. 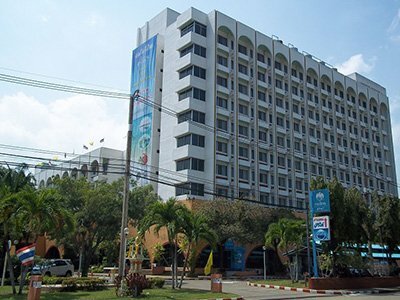 There are 6 direct services a day from Koh Samui to Koh Lanta. The fastest service from Koh Samui to Koh Lanta is the 09.45 departure with Lomprayah High Speed Ferry Company which completes the journey in 7 hours 15 minutes. 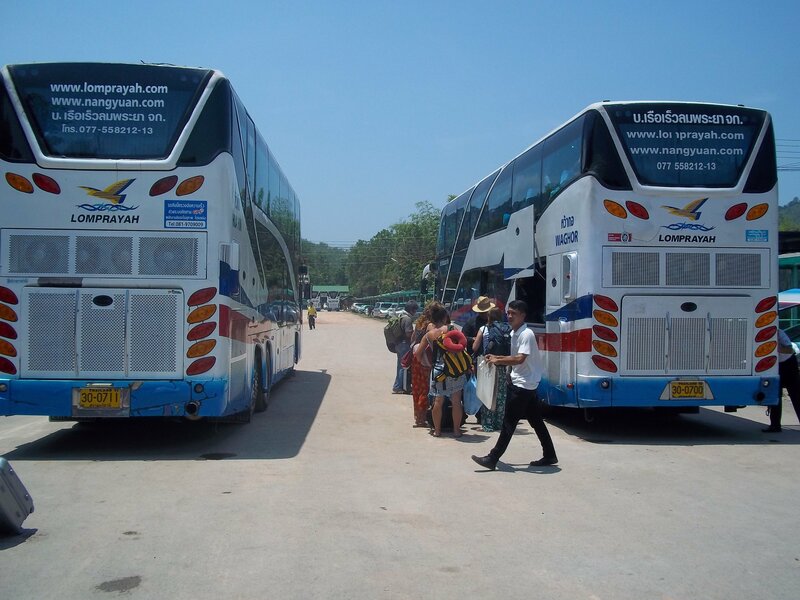 The cheapest service from Koh Samui to Koh Lanta is the 08.00 departure with Songserm which costs only 700 THB per person. 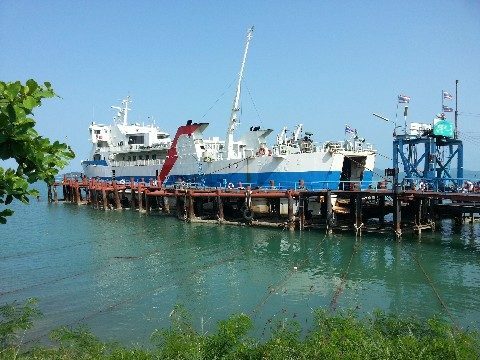 All direct services from Koh Samui to Koh Lanta terminate at Saladan Ferry Pier, which is located on the larger of the two islands of Koh Lanta. Use the Search Box below to buy your tickets to travel from Koh Samui to Koh Lanta. Children’s Tickets are available on the 08.00 and 09.45 departures with the Lomprayah High Speed Ferry Company. Children up to the age of 11 on the day of travel can travel for a reduced ticket price of 530 THB. 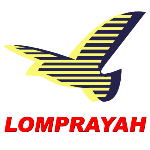 Up to the age of 2 children can travel free on Lomprayah High Speed Ferry Company services. Phantip Travel operates a low cost daily service from Koh Samui to Koh Lanta. The journey starts from Koh Samui Bus Station, near Na Thon town, from where passengers are transported by bus to Lipa Noi Raja Ferry Pier. From the pier passenger travel by car ferry to the mainland. The journey continues by bus to Krabi’s Klong Jilard Pier where passengers transfer to a ferry for the sea crossing to Koh Lanta. The Lomprayah High Speed Ferry service departs from a ferry pier in Na Thon. 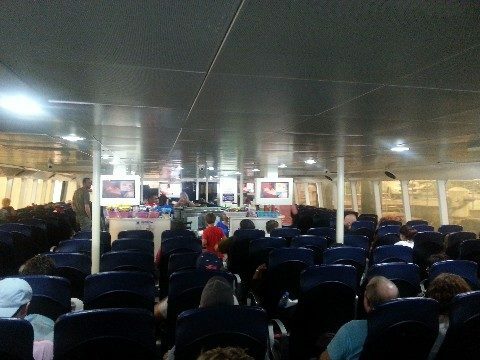 The first stage of the journey is a 45 minutes sea crossing on a high speed catamaran ferry – which is the fastest and the most comfortable passenger ferry operating in the Gulf of Thailand. When the ferry arrives passengers transfer to one of the Lomprayah’s fleet of modern buses, which feature on board toilets and a small complimentary snack, for the journey to Klong Jilard Pier near Krabi Town for the ferry to Koh Lanta. Unlike the Phantip Travel and Lomprayah High Speed Ferry Services, this service starts from a pier in the North East corner of Koh Samui close to the popular resort town of Bophut and Chaweng. The Seatran Discovery Company operates its own fleet of fairly fast, and fairly comfortable, passenger ferry. From the mainland in Surat Thani province, passengers travel by minivan (rather than in a bus) to Klong Jilard Pier for the second ferry journey for the final leg of the journey to Koh Lanta.